« Tips For a Good Road Trip! Fridays With Isaiah: Chapter 8 – Conspiracy Theories and Seances! 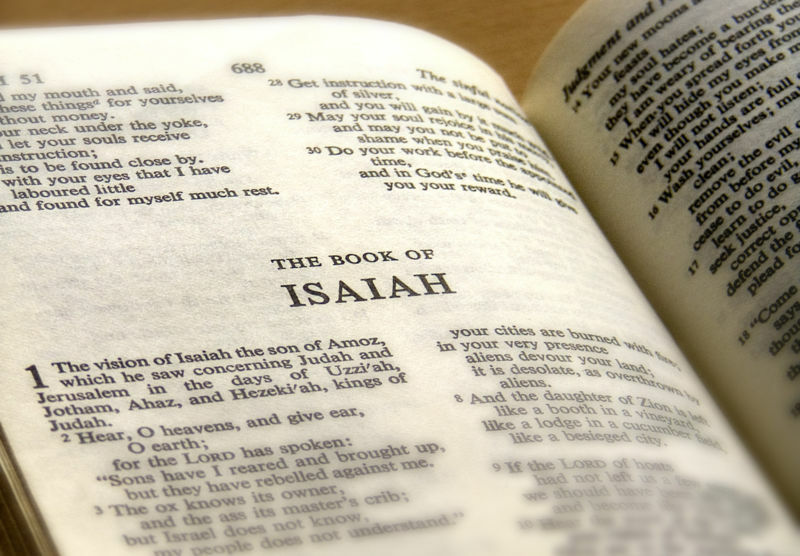 With the political arena as hot as it is during this election year, and with the unreasonable fear propagated by the talk shows and political pundits, this chapter from Isaiah really has something to say to us! You will remember from chapter 7 that Samaria and Israel were plotting against the southern kingdom of Judah, which left the king and his people “like trees shaking in a storm!” (7:2) Isaiah’s message was that before a child could be born and be old enough to know good from evil, God would have used Assyria to erase the kingdoms of Samaria and Israel—so don’t worry! The first four verses of chapter 8 deal with the birth of this child, Isaiah’s son Maher-shalal-hash-baz. So everything is just as God said it would be! Trust Him to be in control. But not everyone believes God is in control! “Don’t call everything a conspiracy, like they do, and don’t live in dread of what frightens them. Which conspiracy are you afraid of? Are you afraid of the left-wingers creating a social welfare state, bankrupting the country, led by a closet-Muslim president who isn’t really a citizen of the United States? Or are you afraid of right-wing tea cuppers who want every citizen armed to the teeth, led by someone who believes the American Indians are descendents of the lost tribes of Israel, therefore the U.S. should obliterate Iran before it gets a nuclear weapon and blows up the world! Which conspiracy keeps you awake at night? 13 Make the Lord of Heaven’s Armies holy in your life. He is the one you should fear. He is the one who should make you tremble. 14 He will keep you safe. Those who choose the latter will be in the dark, so they will first experience an emptiness, a hunger, that makes them angry, so angry that they rage against their government—and their God—for not being there for them! Make the Lord of Heaven’s Armies holy in your life. He is the one you should fear. He is the one who should make you tremble. 14He will keep you safe. Now that puts this election into a whole different light, doesn’t it!